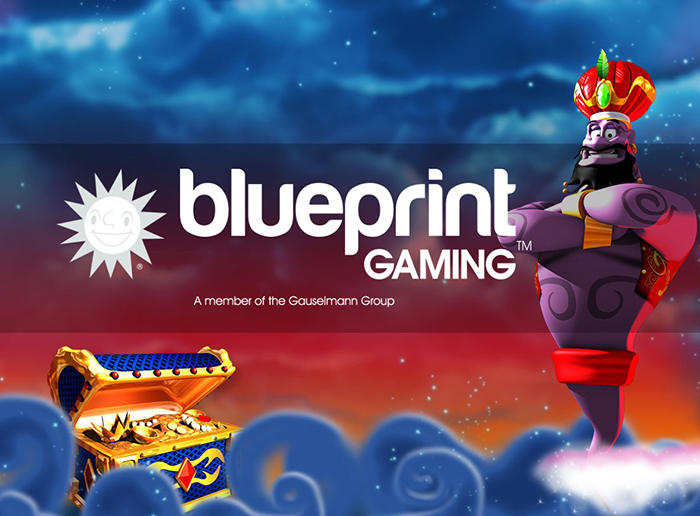 Blueprint Gaming is a company that has made tremendous progress since first opening their doors in 2001. They have a very serious portfolio of popular titles along with content distribution deals with some of the biggest names in the industry, and this has put them in a powerful and fairly influential position. They are licensed in the United Kingdom, one of the most respected jurisdictions in the world, but they are flexible in that they can adjust to the regulatory requirements of any jurisdiction out there. When this company was first founded, their games weren't very good in terms of being cross-platform friendly. This is because virtually no one in the business had cross-platform friendly titles at the time. However, Blueprint Gaming saw the paradigm shift that came in the industry and started moving their titles over to more cross-platform friendly options, and now their entire portfolio can be added in with virtually any modern casino software out there. This is something that has helped them to get a lot of content distribution deals. The focus of this company is on online slots, and that's largely since it doesn't make much sense for them to focus on table games like roulette, etc. Most casinos have all of the table games they want, but with the current state of the industry (and the state of the industry for the foreseeable future), new high-quality slots are always going to be in demand. They have some games that are based on their own in-house themes, but they have plenty that are based on already established brands. Social games like Zuma and Bejeweled are represented here with online slot versions, as are popular video game titles like Worms. Television shows like Happy Days and Top Cat also make appearances. As you can see, their games have been drawn from several different sources, and that gives them a lot of depth in terms of the overall selection. The quality of their slots is outstanding. They display a wide range of different graphical approaches with their catalog of titles, and to have licensing for so many major brands, it's obvious that they know how to take care of the presentation of these brands to the licensees' liking. It's interesting to see so many big names in one place, and that's a big part of why Blueprint Gaming has no trouble making content distribution deals on a regular basis. A lot of online casinos have titles from this company because they have made deals to provide content with so many sites and so many software platforms. To this end, you may have already played games built by this provider and not even known it. They are quite possibly the most played software company that the most players don't know the name of.